All what you need to know about the tango; listening, reading, learning, exhibitions and festivals. 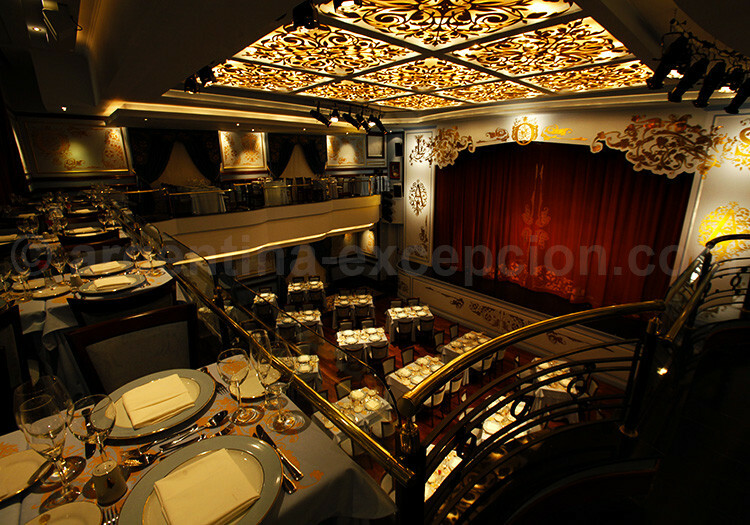 University of Tango, opened in 1991 for professionals and it also offers seminars specialized in the history of tango. Open to the public (Agrelo 3231). 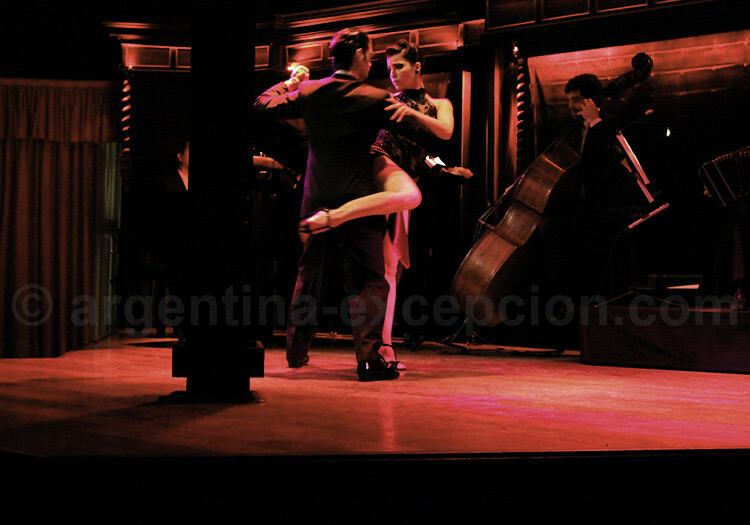 – Buenos Aires Tango Festival, in February-March, there are courses, exhibitions, concerts. – World Championship of tango dance, international dance championship, in August. – Metropolitan Championship of Tango only for porteños takes place at the milongas and is held in qualifying competitions for several months. 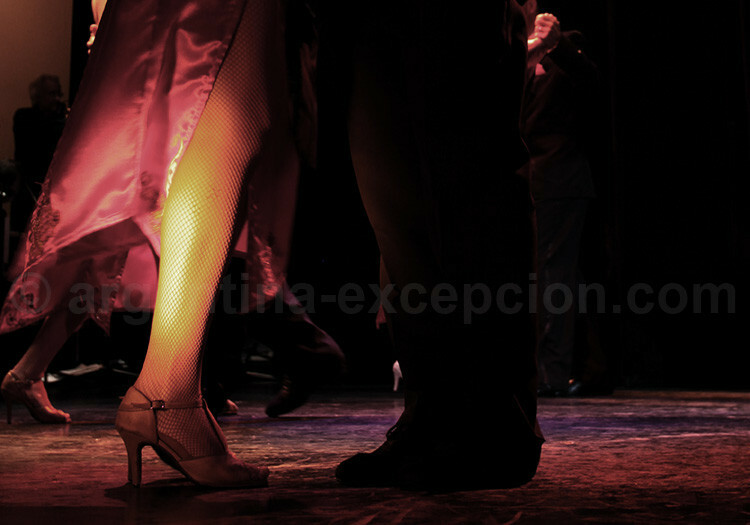 – International Congress of Argentine Tango in March: a course given by the best teachers. 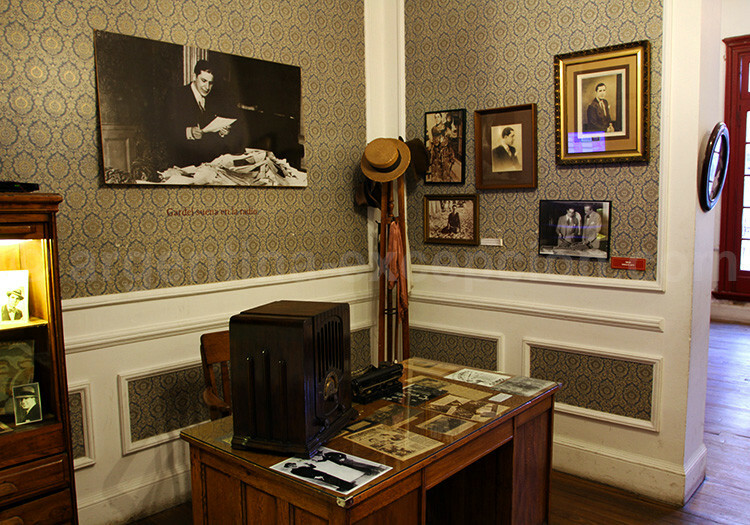 – International Tango Queer Festival of Buenos Aires, whose first edition was held at the end of November – beginning of December, 2007. – BA Tango, El Tangauta, Punto Tango and Tango Map Guide, freely distributed, inform about the schedule of the milongas and courses apart from other related articles. – La Porteña Tango, monthly publication of the University of Tango, essential for those interested in the history and news of tango. It is not easy to choose among the dozens of teachers that nowadays offer courses of tango… You must consider that many milongas offer courses before dancing. The magazines and the sites provide you with the list of places and timetables. Some schools have been opened in the last years.